Indigenous leaders in Manitoba had mixed reactions to Ottawa's overhaul of the Indigenous child welfare system. The federal government announced Thursday a new bill will transfer care and control of Indigenous child welfare back to First Nations communities. 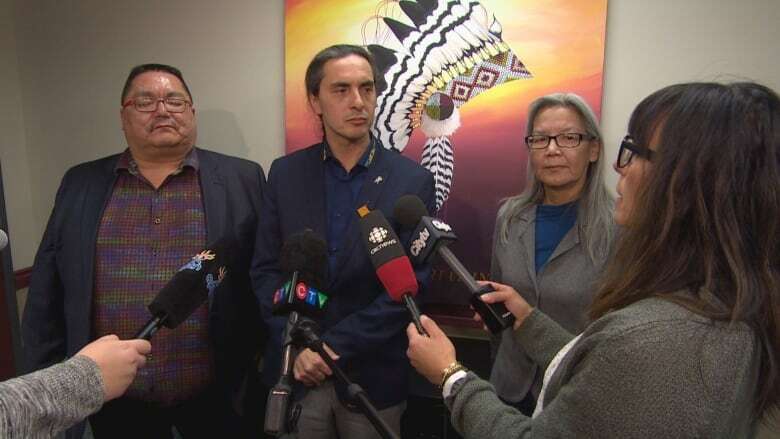 Manitoba's Indigenous leaders expressed mixed reactions to Ottawa's claims an overhaul of the Indigenous child welfare system will transfer care and control of kids in care back to First Nations communities. "We're cautiously optimistic," said Garrison Settee, Manitoba Keewatinowi Okimakanak Grand Chief. "We of course want to do due diligence and also ensure that the interests of First Nations children are reflected in the bill. On Thursday, Indigenous Services Minister Seamus O'Regan introduced Bill C92 — new legislation the federal government said would effectively hand over decision making to First Nations communities in an effort to tackle "crisis" levels of First Nations, Métis and Inuit children in foster care. Less than 10 per cent of all Canadian children are Indigenous, but they account for more than half of all kids in foster care. In Manitoba nearly 90 per cent of the 11,000 kids in care are Indigenous. O'Regan said the new legislation will shift the focus from apprehension to prevention by prioritizing services like prenatal care and support to parents. It's also aimed at preventing children from being taken away because their families are living in poverty. "We want to ensure that those children are looked after and their well being considered. Its not just policy and legislation because we're dealing with human lives you know," Settee said. "Children … are already traumatized and I want to ensure that the bill reflects the desires and aspirations of First Nation people at large." The challenge will be getting this bill passed before the House of Commons breaks for summer in 10 weeks. And before a federal election in the fall. Settee is also worried the current unrest within the federal Liberal caucus will prevent the bill from reaching royal assent. "Hopefully you know the current distractions that's happening right now will not impede the process because there's so much things happening on a national front," he said. "This is one of the most critical issues that we were pushing for and hoping that we will see it coming to fruition to the satisfaction of First Nation people." But not everyone is buying what Ottawa is trying to sell. The Assembly of Manitoba Chiefs has rejected Bill C92, calling it nothing more than lip service. "It builds upon a lot of good words but there's actually no real teeth to it," said Grand Chief Arlen Dumas. "It's very disappointing, it's sort of misleading." 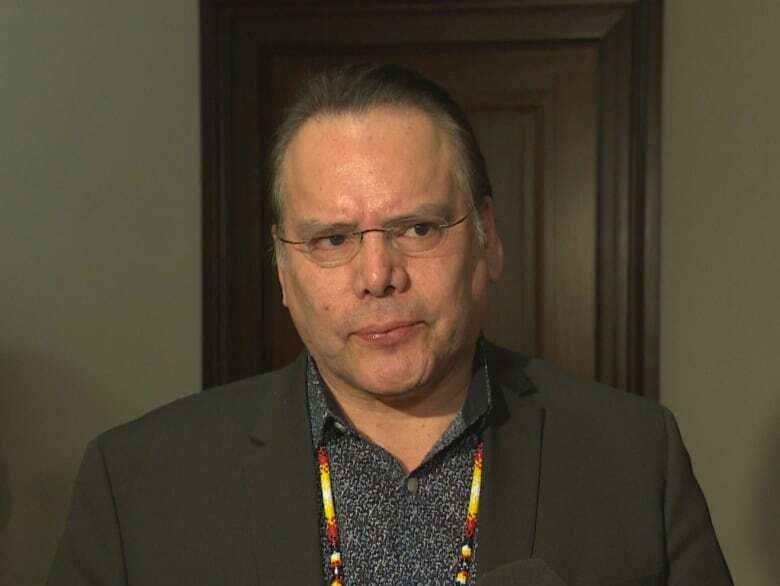 Dumas told reporters the new legislation fails to recognize the jurisdiction of First Nations people and therefore will not actually transfer child welfare rights back to their home communities. "There needs to be an acknowledgement and a recognition of our sovereignty and the authority that we do have over our children," said Dumas. In 2017 the AMC signed a memorandum of understanding with the Trudeau government as a way to recognize a partnership and commitment to a nation-to-nation dialogue on child and family well-being. Dumas says this new bill goes against all of that. "They provided resources for us to do this work for them so that we can properly engage our nations and our community and they've gone off and done their own thing," he said. There is one Manitoba Indigenous group that is celebrating the Trudeau government and its new bill. 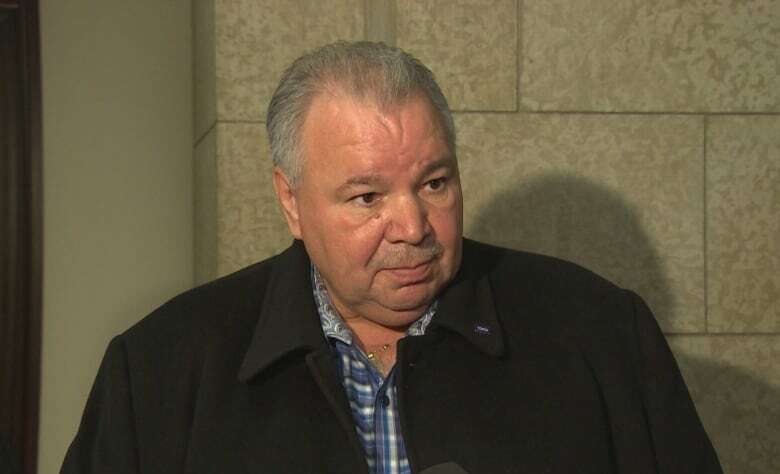 "The bill … addresses an important piece of reconciliation so that we can keep our children where they belong, with our people," said Manitoba Métis Federation president David Chartrand. In a statement sent to media hours after the announcement, Chartrand called the child welfare legislation a historic accomplishment for Manitoba's Métis community. The MMF said 1,200 of the children in care in Manitoba are Métis. "This legislation would enable the MMF to develop and exercise legislative authority to support our families, and to ensure the well-being of our children." 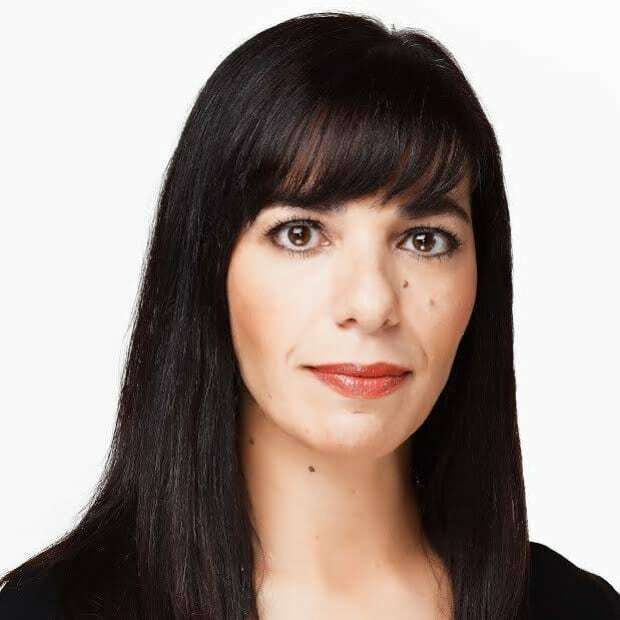 "We would be able to create a system that reflects our kinship connections, supports our families, and keeps our children in our community and connected to our Métis nation," said Chartrand. Natasha Reimer grew up in the child welfare system. She was apprehended at age one, then adopted at age four. 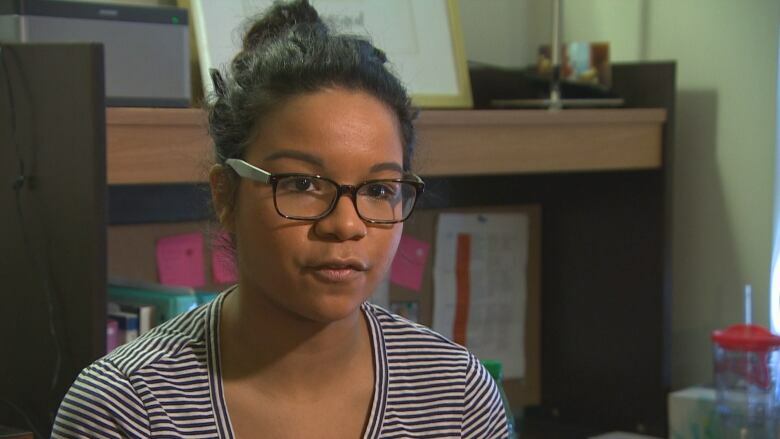 By 14 she was back in foster care, where she stayed until she aged out of the system. "I was really disconnected from my from my cultural roots and I really hope that this legislation will really focus on the child and the family," said Reimer. "I always wanted to know, what was I? Who was I? Who was I before?" she said. "You are always wondering who you are and I think that this … can potentially lead to some healing if not a little bit." Reimer is about to graduate from the University of Winnipeg in criminology and has been accepted into law school. She started a group on campus for foster kids and former kids in care. She's also trying to get acquainted with her biological family and her Indigenous culture. "I'm very angry because I was robbed of the opportunity to have a relationship with them," she said. Reimer hopes the new legislation will do a better job of reuniting Indigenous children in care with their families.